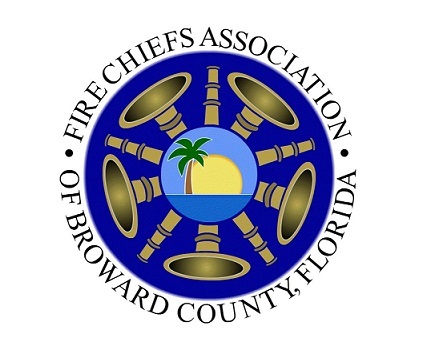 The Broward County Firefighter Regional Assessment (BC-FRAT) is a test sponsored by the Fire Chief’s Association of Broward County (FCABC) and will be used as a hiring tool for the participating agencies. The Coral Springs Regional Institute of Public Safety is proud to offer this opportunity to candidates that are currently certified as either a Firefighter/EMT (FF/EMT) or Firefighter/Paramedic (FF/PM) to test for potential openings in our profession and be eligible for hire by the agencies listed. The process is set up to have these agencies all have equal opportunity at hiring candidates that are successful in the process. Candidates will be informed of testing times once registration has closed and final headcounts established. Candidates must test during their allocated time block and no changes or requests will be permitted. Please arrange to keep your schedule open for the entire day. Candidates must review the BC-FRAT Manual for all rules regarding the testing process. The hiring agencies listed here will have access to candidate information from all current (fiscal year), valid testing sessions. Results from the testing are expected to be posted approximately 1 week after the final test. Agencies will be able to sort the information as they see fit however they will not be able to alter any information. Each of the agencies listed is a hyperlink. Please feel free to explore the city and department information. VALID BROWARD COUNTY-WIDE PHYSICAL ASSESSMENT TEST (CW-PAT) (CSRIPS and BFA Countywide are the only valid certificates).